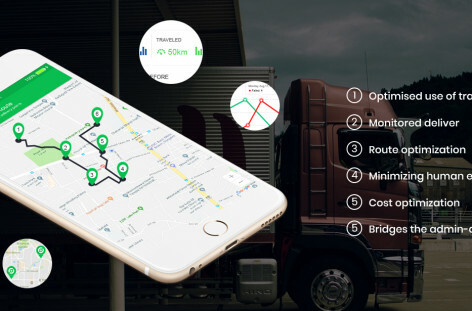 Deliforce, the E-commerce delivery tracking management software, acts as a bridge between the ecommerce companies and logistic companies. 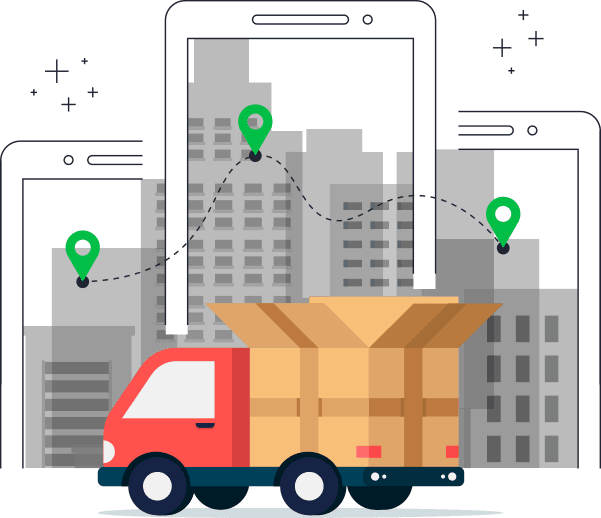 Bridging this gap helps ecommerce companies to carry out hassle-free, seamless pickup and delivery operations, with real time tracking and management. Ecommerce companies now get a better visibility and grab a larger customer base, with its focus only on the customer service with the E commerce shipping management software. The management of the logistics as well as field agents are taken care by this simplest workforce management platform. E-Commerce companies can now carry out their business, without worrying about the logistics and field force agent management. This ensures efficient working of the ecommerce sites, along with reaching to the customers on time, with their best products. The ultimate management solution for the customer oriented ecommerce business assisting in operations optimization. 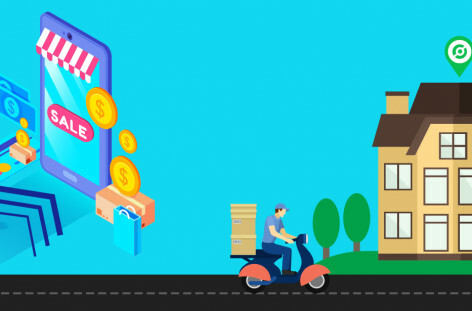 Ecommerce industry receives a boost with this outstanding and super convenient tracking and management solution, along with customer satisfaction, offering real time updates to customers regarding delivery. The pickup and delivery tasks are automatically dispatched to the agents,thus automating and optimizing operations of ecommerce industry. They able to collect EOD, or e-signature from the customers. The heart of this application, the dashboard offers a bird’s eye view of the entire operations and is used to create and distribute tasks, managing and tracking them continuously. Looking for an e-commerce delivery tracker? Explore the e-commerce delivery tracking software for free!